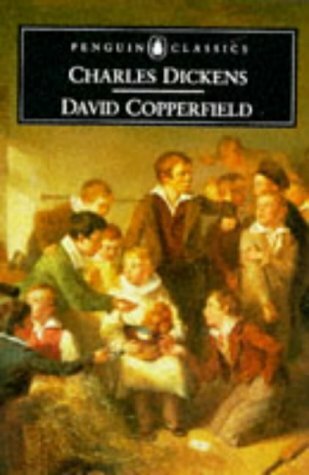 David Copperfield is the story of a young man's adventures on his journey from an unhappy and impoverished childhood to the discovery of his vocation as a successful novelist. Among the gloriously vivid cast of characters he encounters are his tyrannical stepfather, Mr. Murdstone; his formidable aunt, Betsey Trotwood; the eternally humble yet treacherous Uriah Heep; frivolous, enchanting Dora; and the magnificently impecunious Micawber, one of literature’s great comic creations. In David Copperfield -- the novel he described as his "favorite child" -- Dickens drew revealingly on his own experiences to create one of his most exuberant and enduringly popular works, filled with tragedy and comedy in equal measure.